Our Sydney and New South Wales client following is steadily growing as we can offer our Hair Health Check service which includes 75 minutes of consultation and microscopic diagnosis. We are also pleased to announce we now offer our exclusive microscopic ‘Scope Sessions’ which enable us to map, track and compare changes that have taken place with the hair at scalp level resulting from Natural Treatments for Hair Loss. We also made a series of videos to teach you how to use our Natural Treatments for Hair Loss. 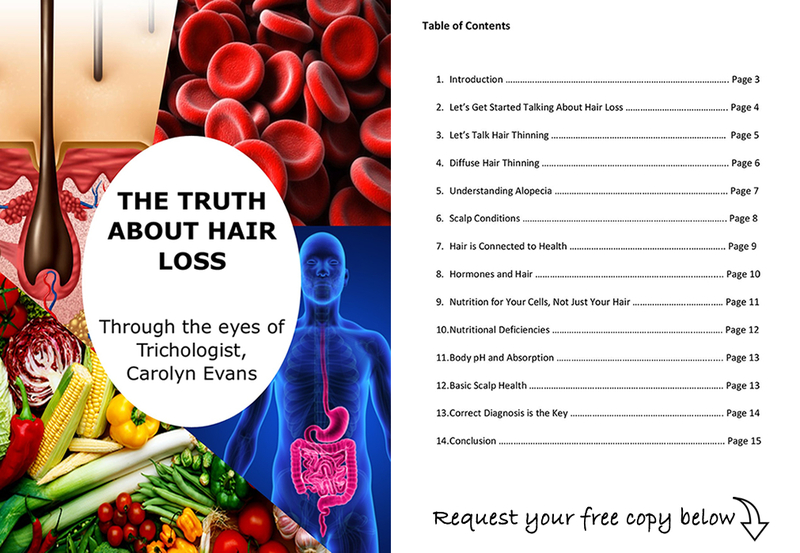 Once you have our individual diagnosis and have chosen from your Natural Treatments for Hair Loss options we will email relevant videos and step by step instruction sheets. Appointments need to be planned well in advance because of travel arrangements. Available days can vary with the most commonly being Friday, Saturday, Monday and Tuesday. In general we can be in Sydney/Central Coast every second week and book out quickly with appointment wait time up to 1 month. 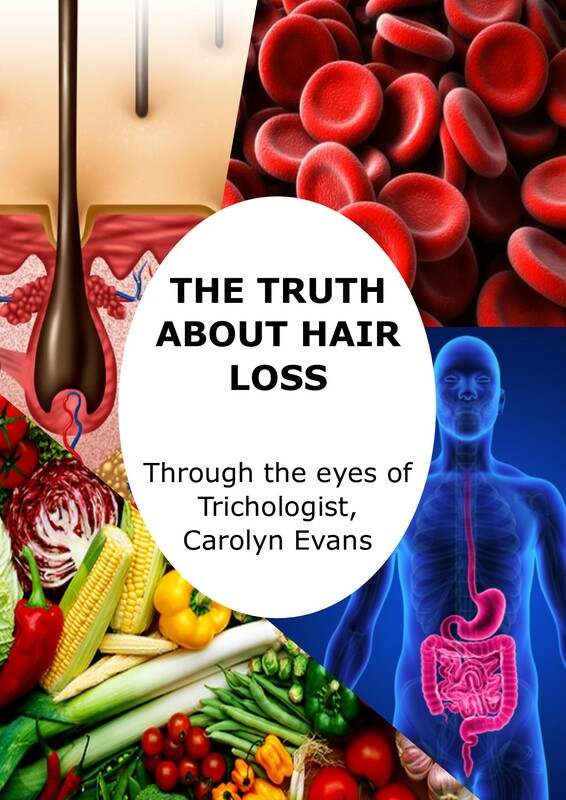 Call Absolique Hair Health Clinic on 02 8014 6916 or email info@absolique.com.au for further information and appointment arrangements- Natural Treatments for Hair Loss and Microscopic Diagnosis in Sydney with Trichologist Carolyn Evans-Frost for Absolique Hair Health Clinic.